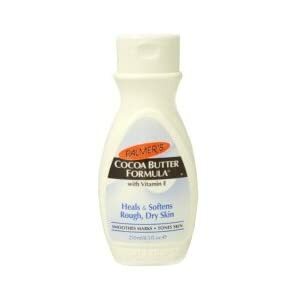 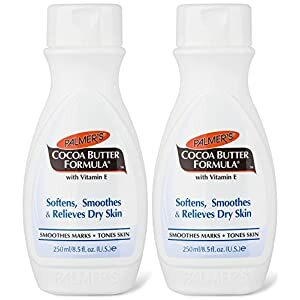 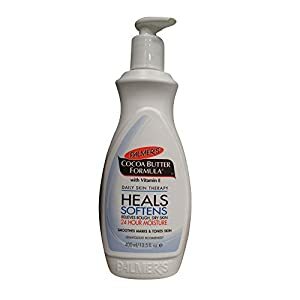 Cocoa Butter, Enriched with Vitamin E, In a Soothing Fragrance Free Base. 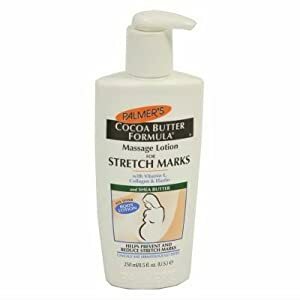 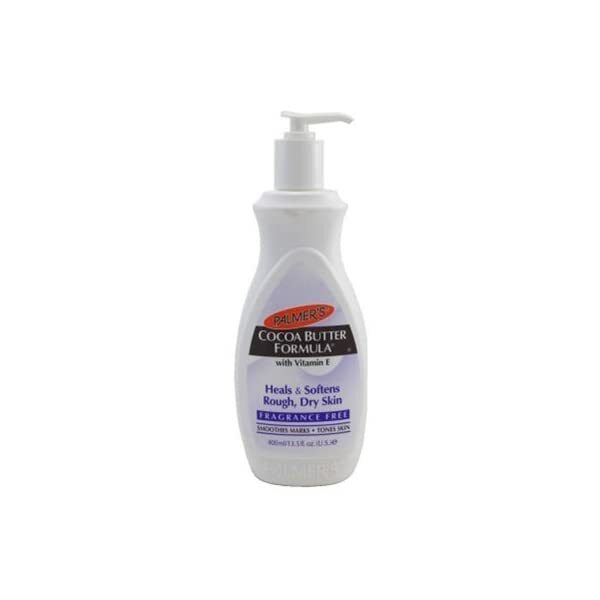 Helps Smooth and Blend Unattractive Marks and Scars. 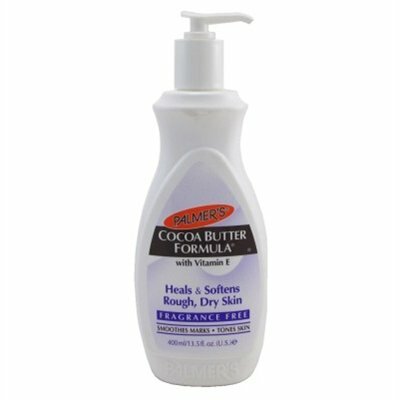 Can be Used Daily for a Soft, Youthful Appearance.